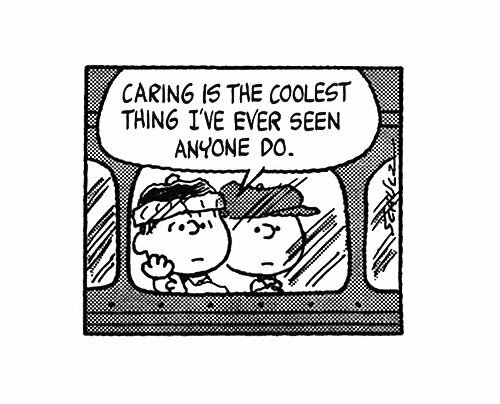 If you care about others, they will care about you. If you want people to care about their work, you have to care about them. Show kindness and compassion. Some do. Some don’t. Do you? With a caring attitude everything will become easier…. It’s Friday and I dare you to care.